We can't believe it's finally happened! 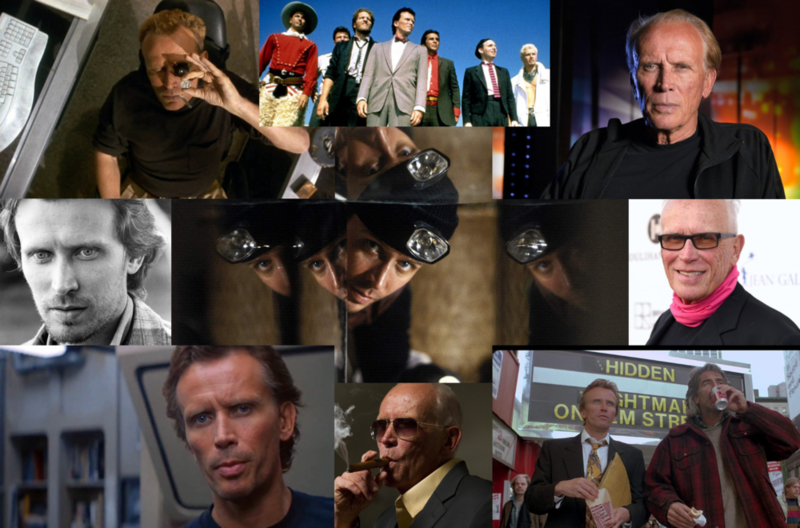 After being a fan of Dr. Peter Weller for many years and recording several Woods and Weller episodes over on the podcast, Jon Cross gets to chat directly with the iconic actor. Probably best known for Robocop, Buckaroo Banzai and Naked Lunch, we mainly talk about three of his cult classics that have recently been released on Blu-Ray from Shout Factory: Of Unknown Origin, Shakedown and Screamers while also finding out about the catharsis of Naked Lunch, how he has jazz in his veins and his incredible friendship with, yes, James Woods! This is an interview NOT TO BE MISSED. Take a listen and enjoy!